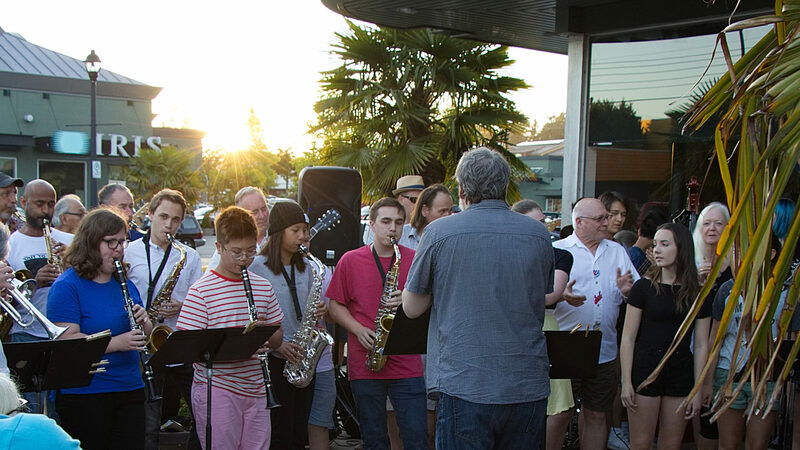 Come hear our Student Jazz Ensembles performing at Petras on Monday Dec. 16th 2013. The festivities will start at 7pm. All 3 of our student groups will be performing along with DCMS instructors Brad Muirhead and Stephen Robb. No cover charge. Petras is on 12th Ave at 56th St. in Tsawwassen BC.